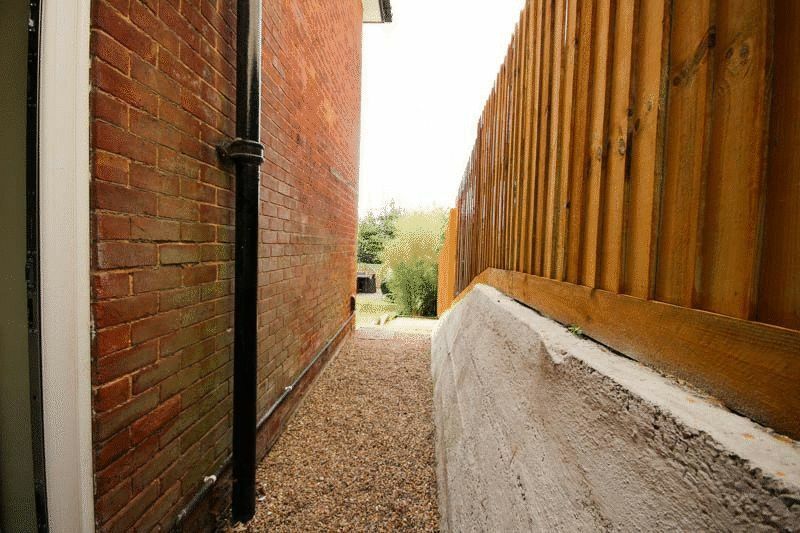 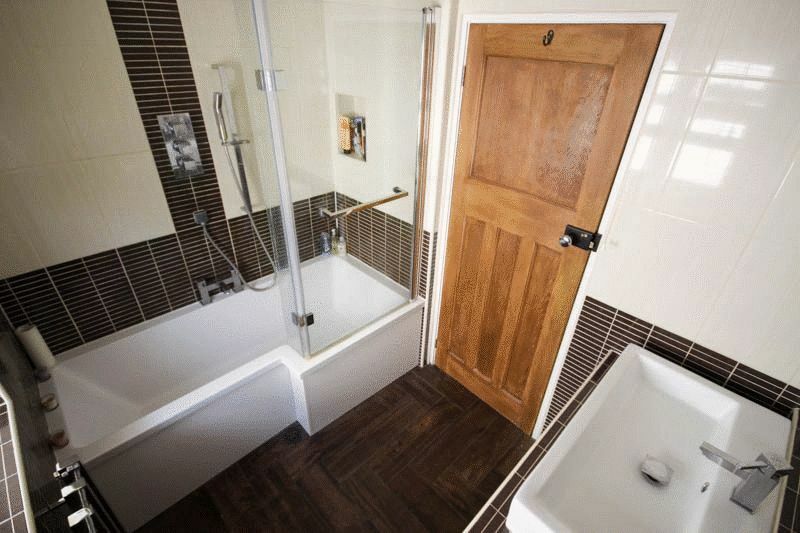 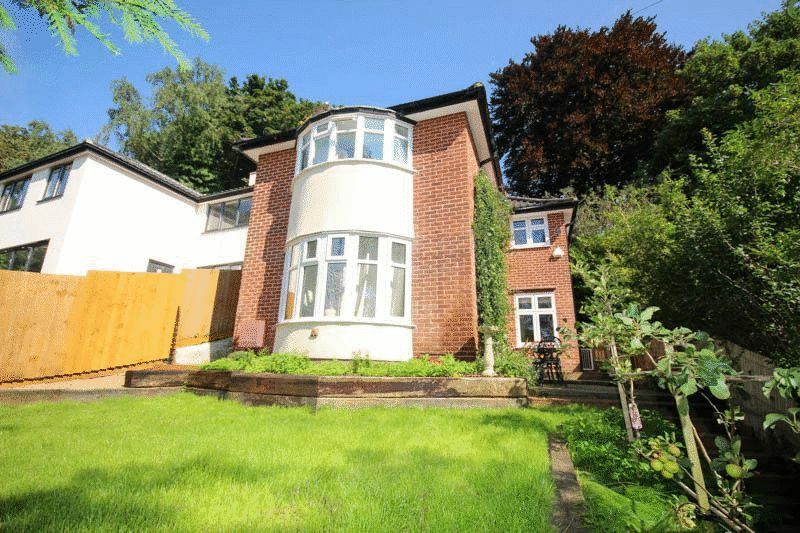 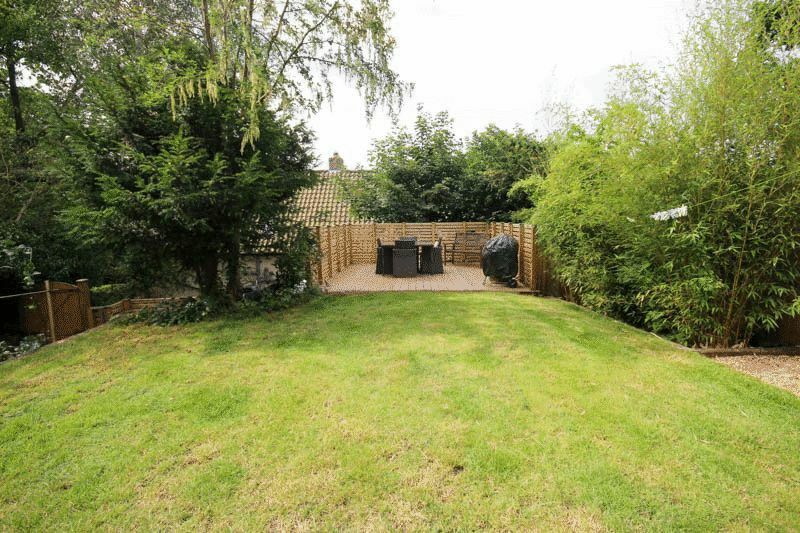 A recently renovated 3 bed detached house in a sought after location just a stones throw away from the City Centre. 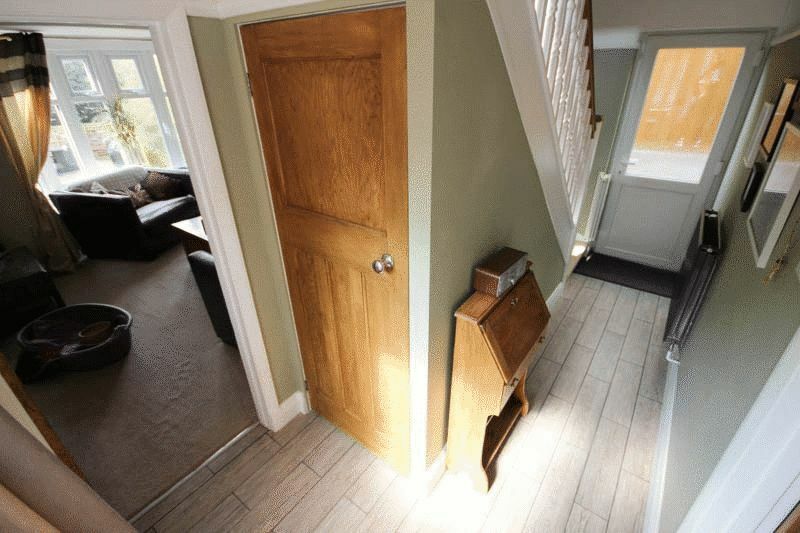 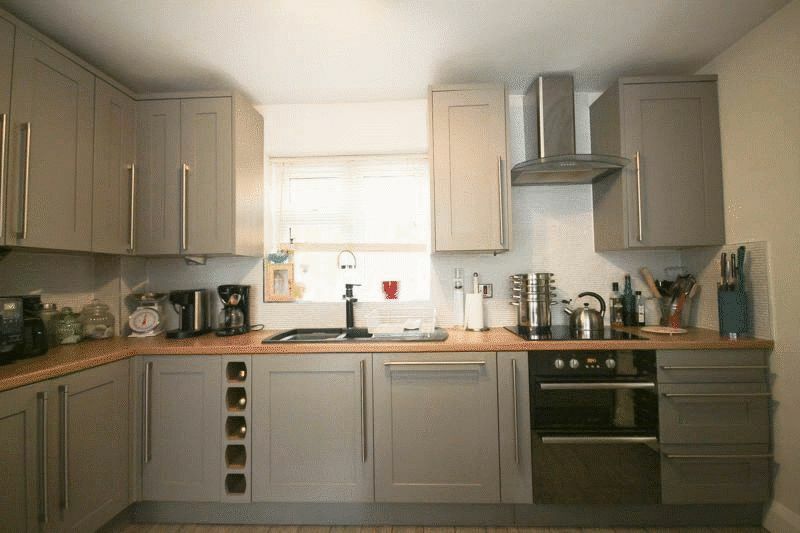 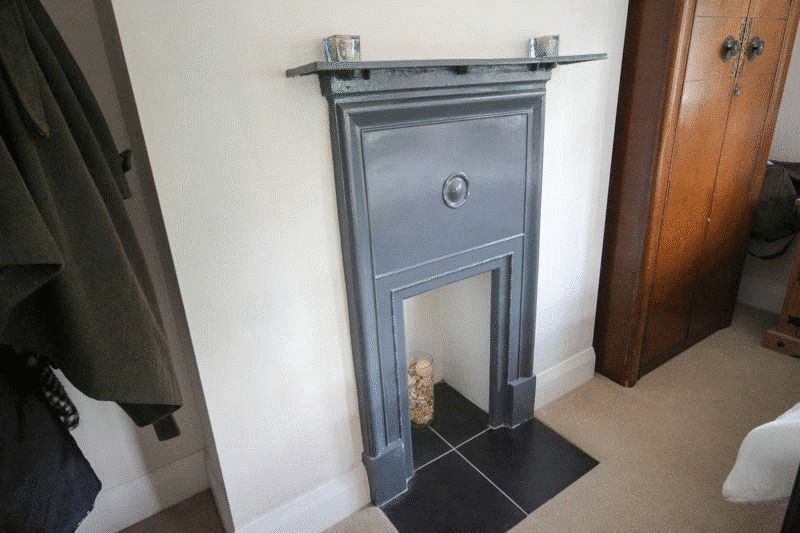 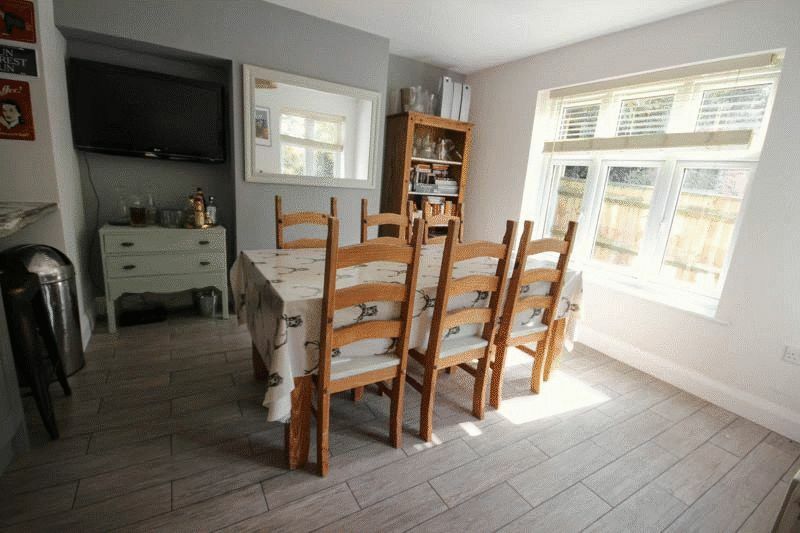 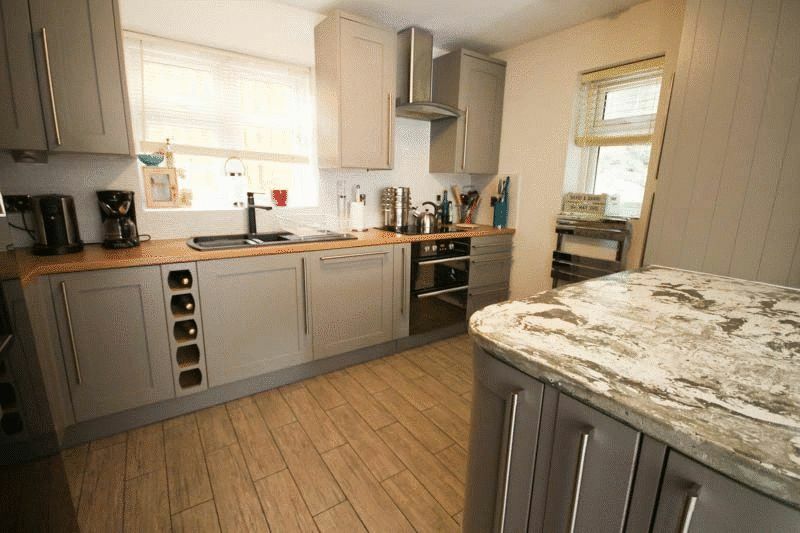 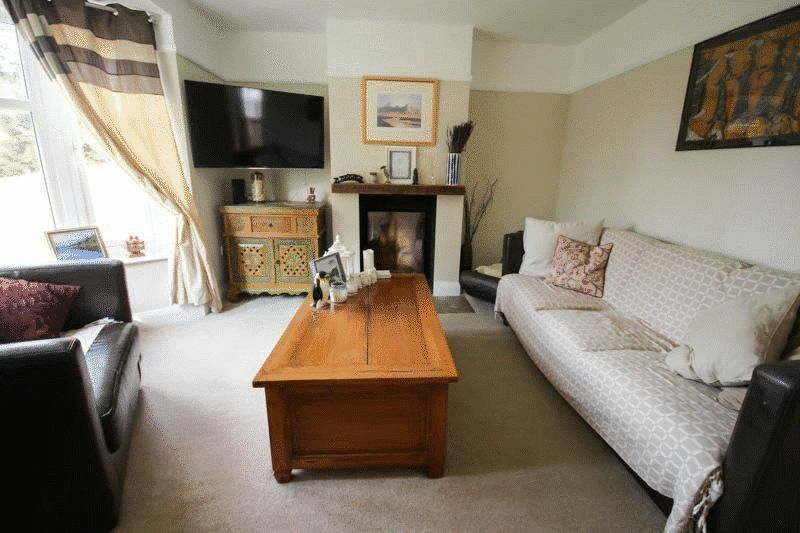 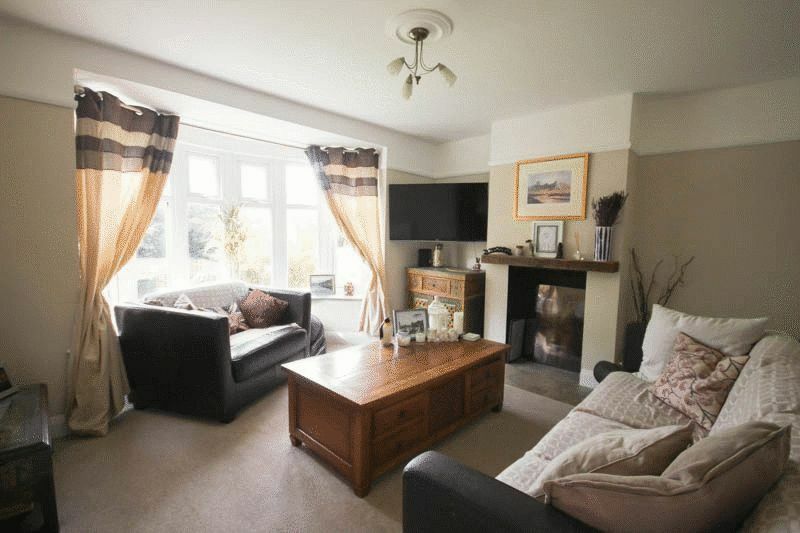 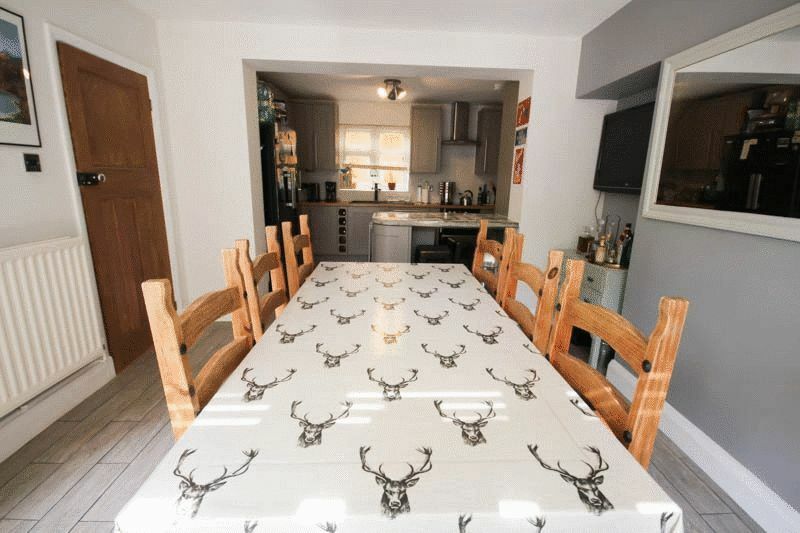 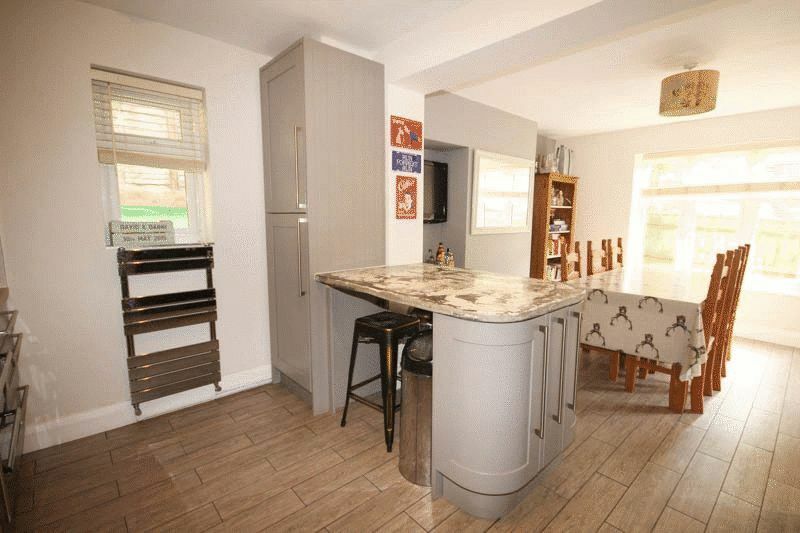 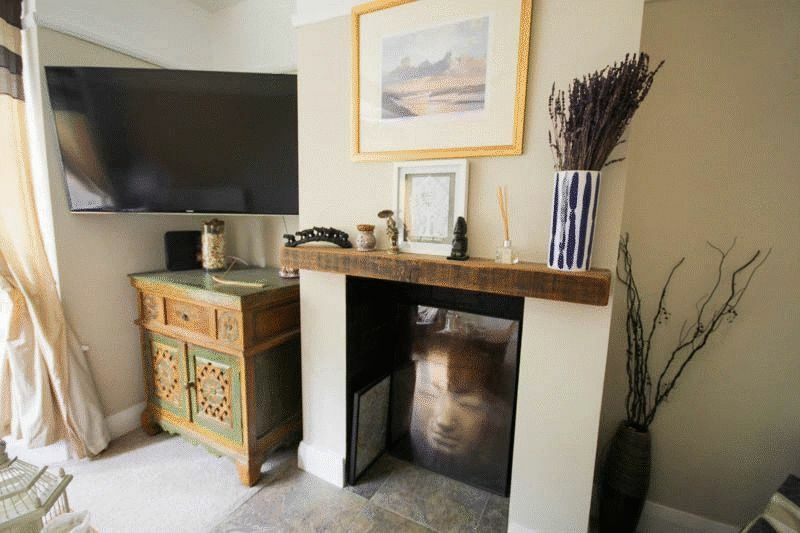 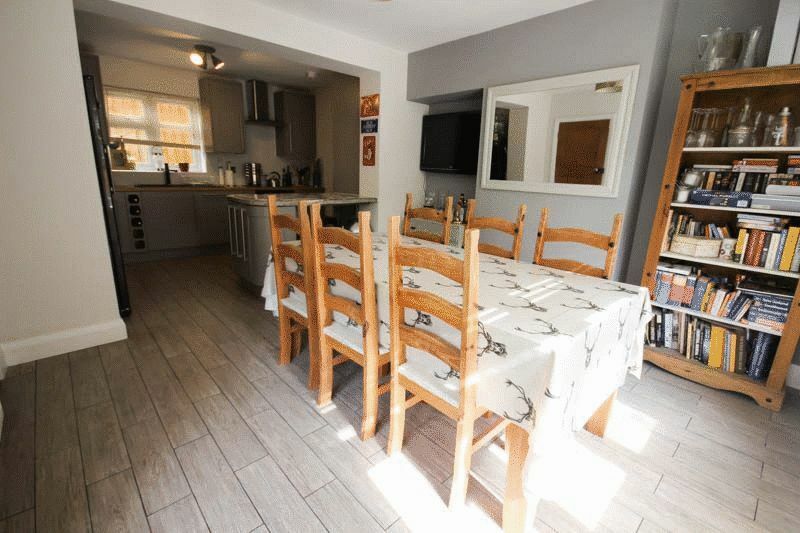 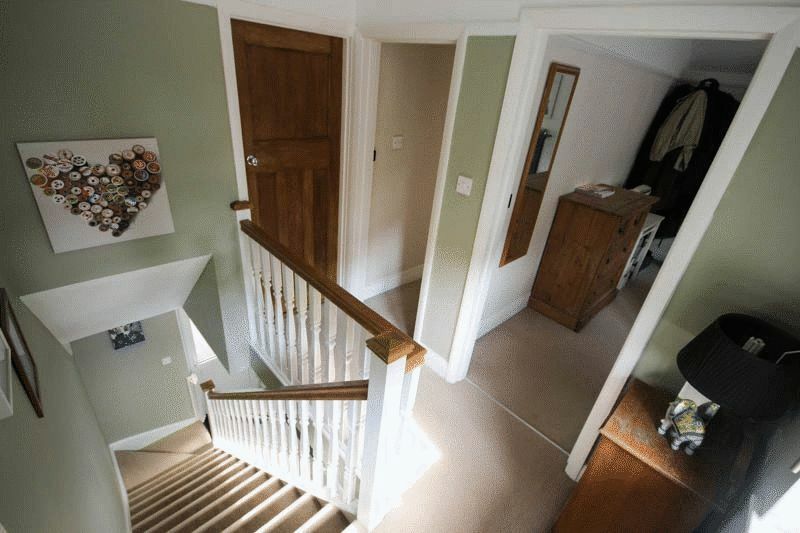 This immaculately presented detached house comprises of entrance hallway, newly refurbished fitted kitchen with grey units, fitted appliances and breakfast bar island, a spacious dining area and large lounge with feature fireplace and a bay window overlooking the garden. 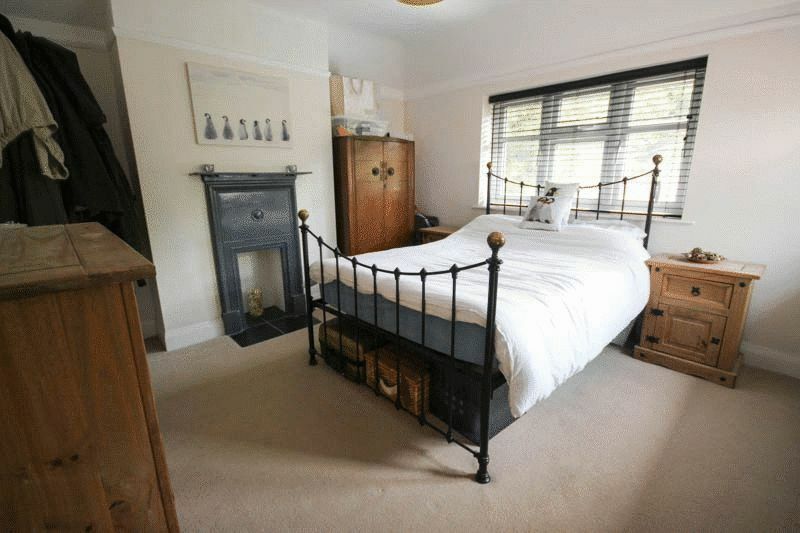 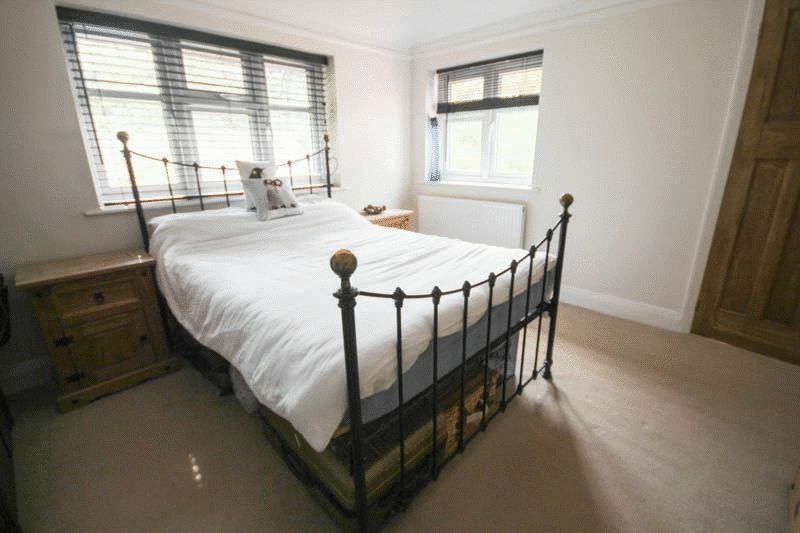 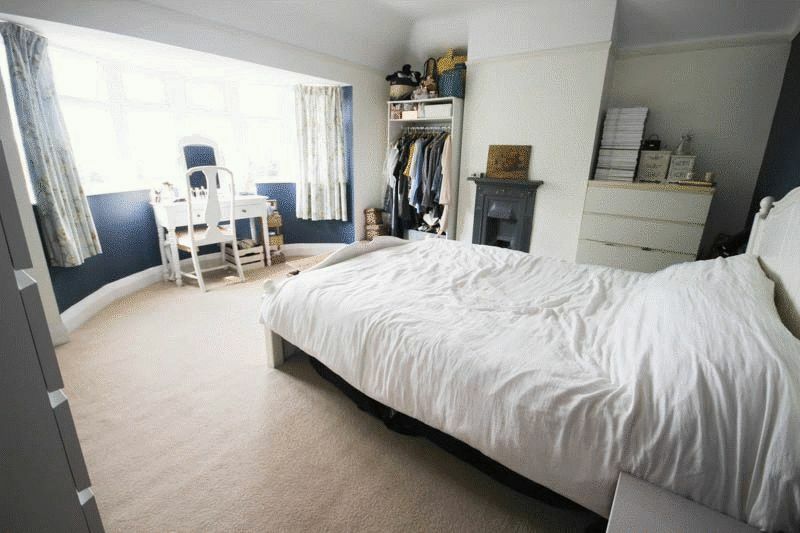 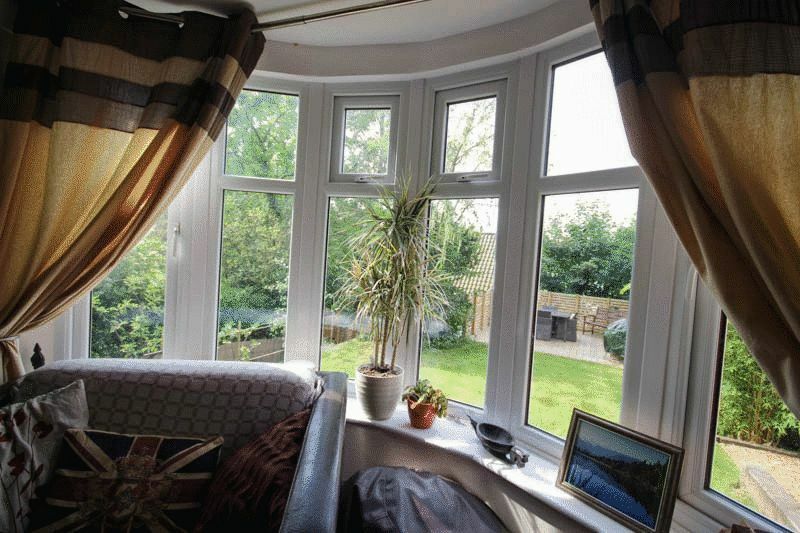 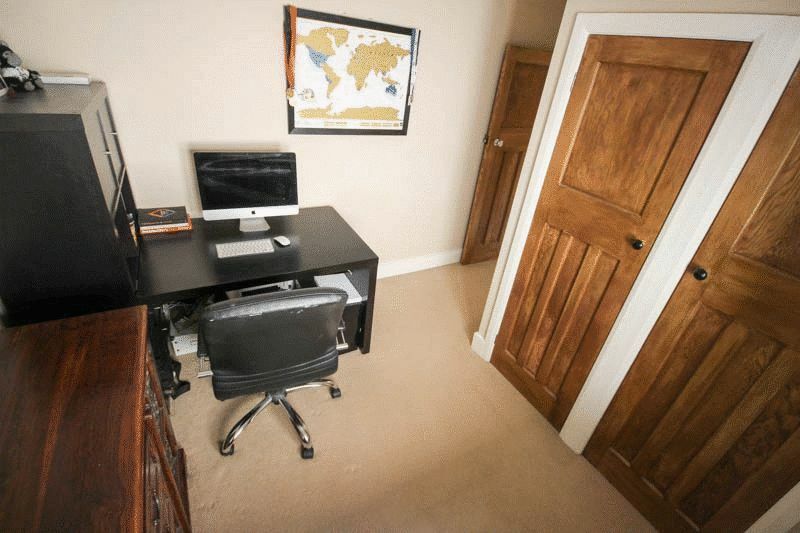 Upstairs boasts a large master bedroom with bay window overlooking the garden and views of the City, a second good size double bedroom, a third bedroom with build in cupboards and family bathroom with underfloor heating, a rainfall shower over bath, basin and W.C. 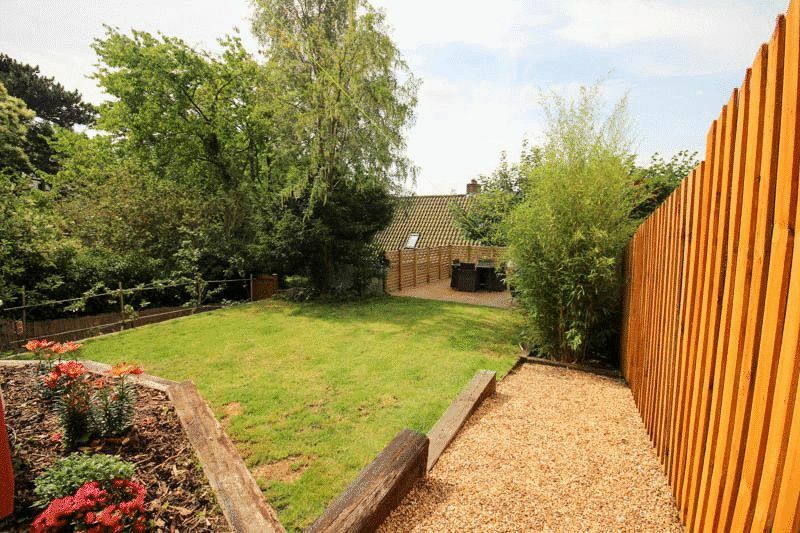 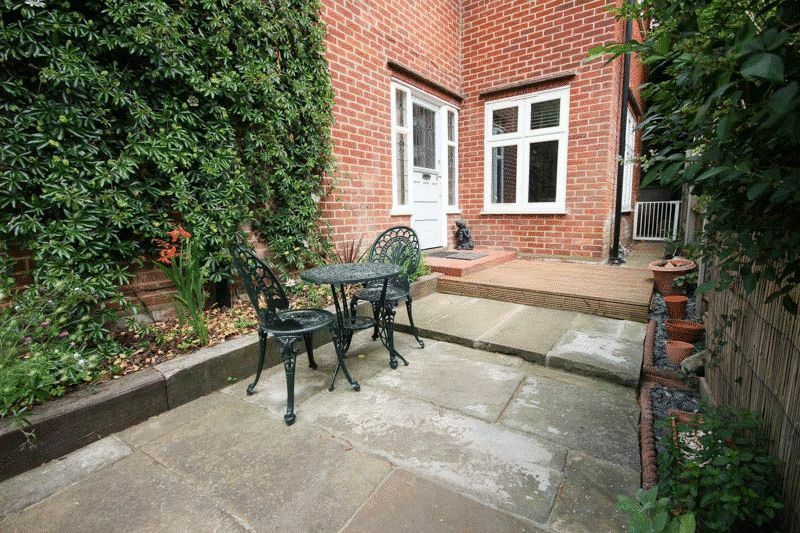 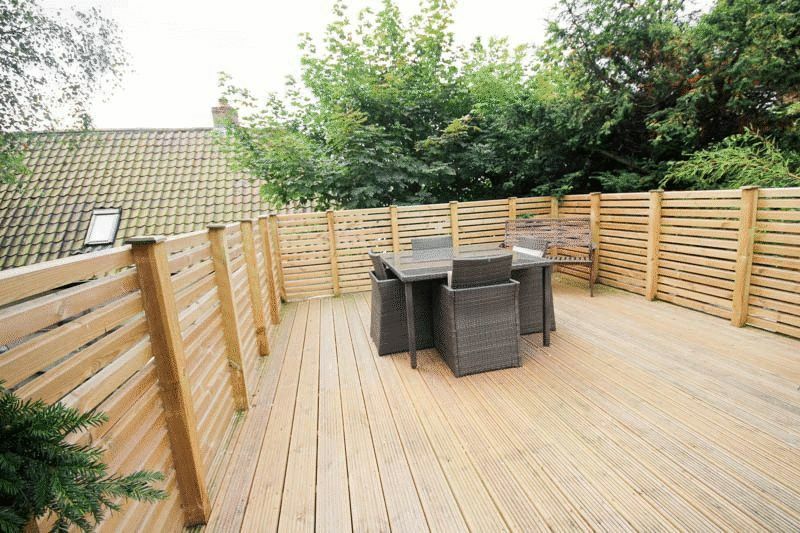 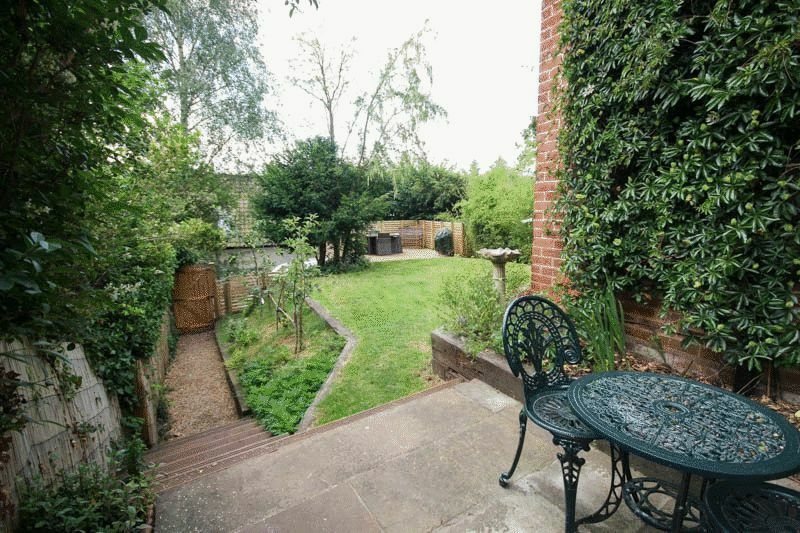 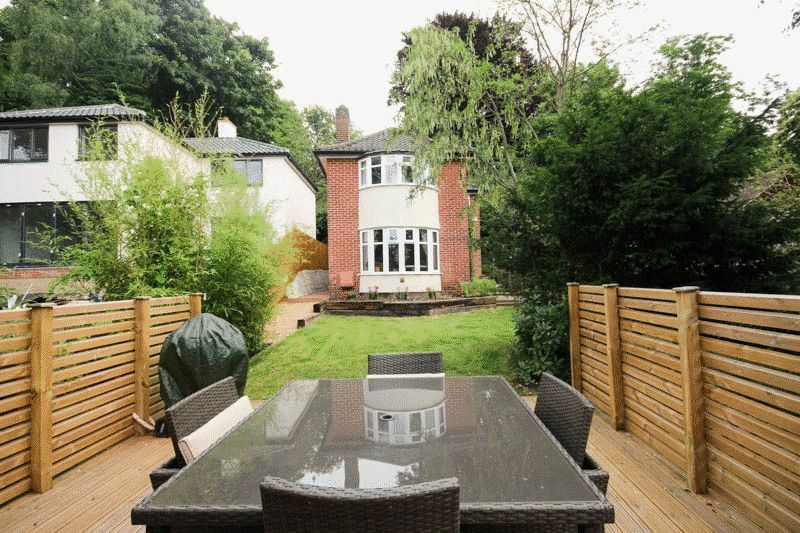 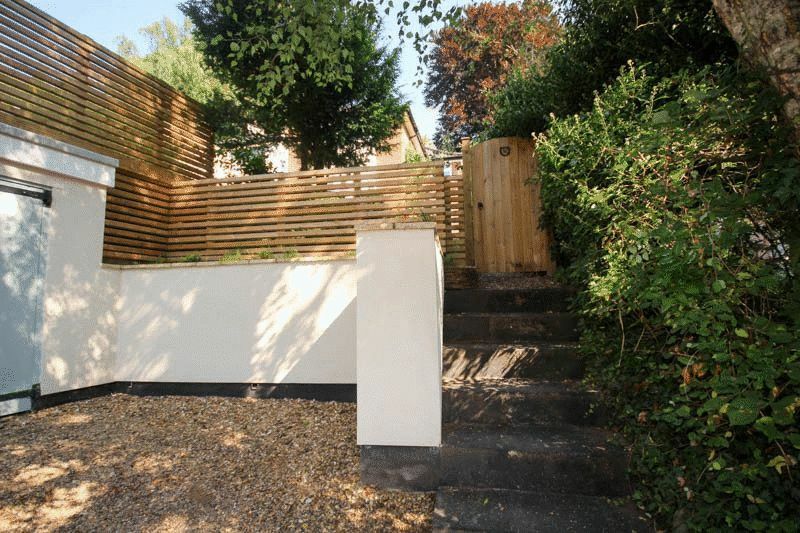 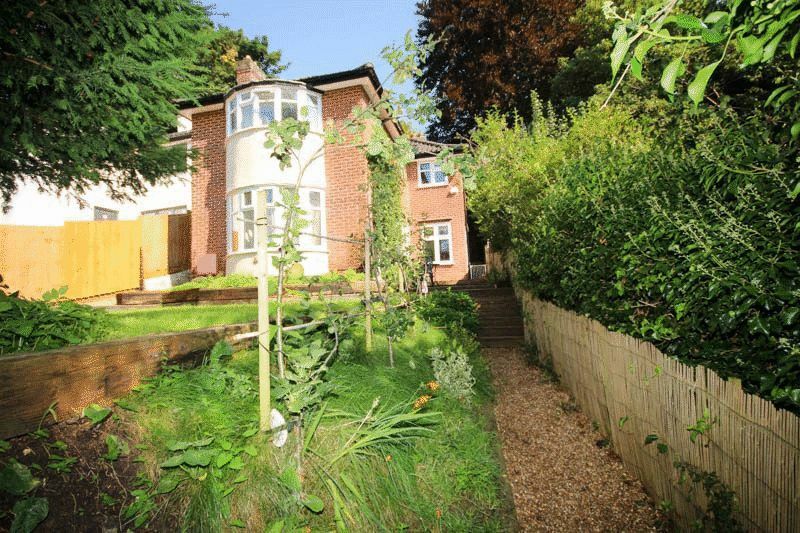 The south facing garden is enclosed and boasts raised sleeper flower beds, a decking area and a patio area. 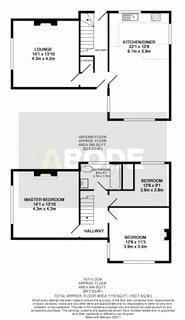 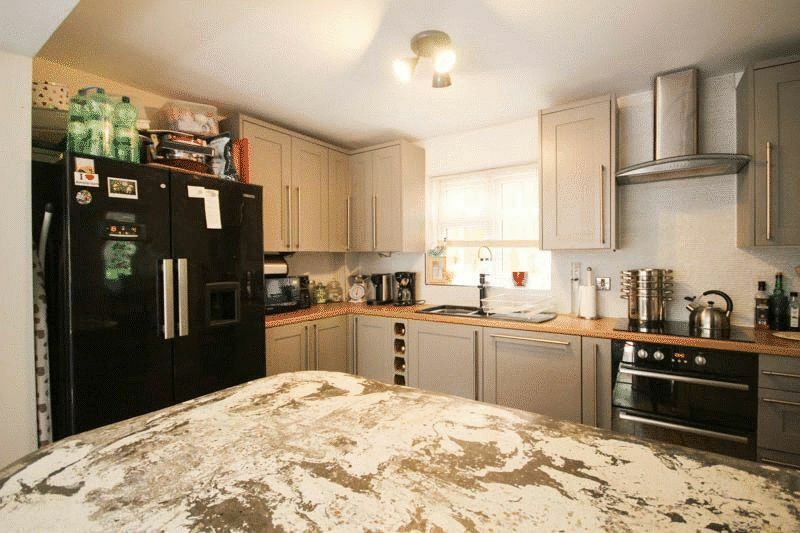 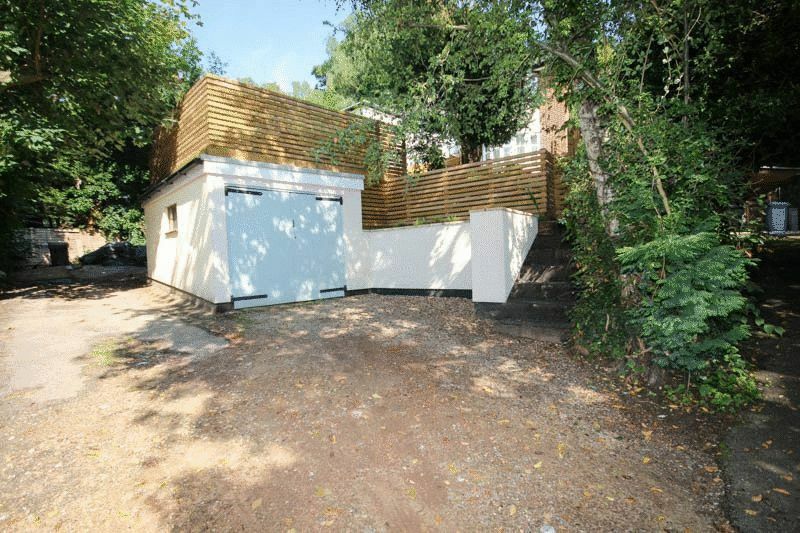 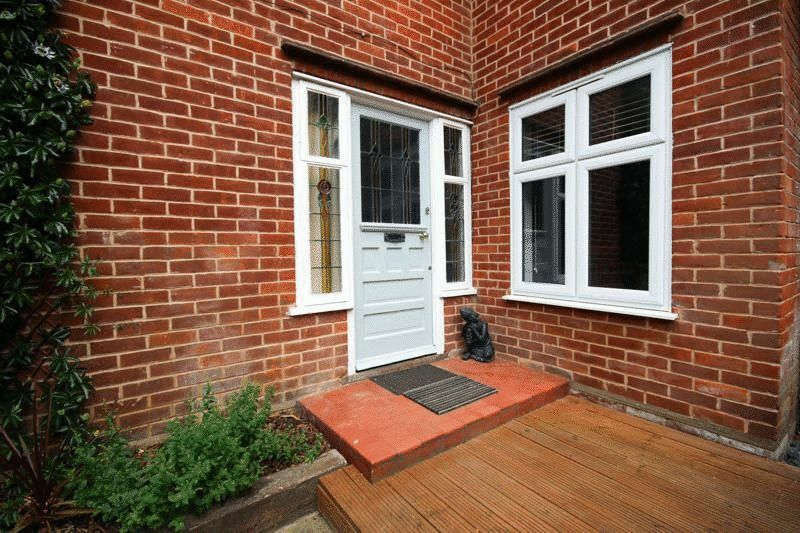 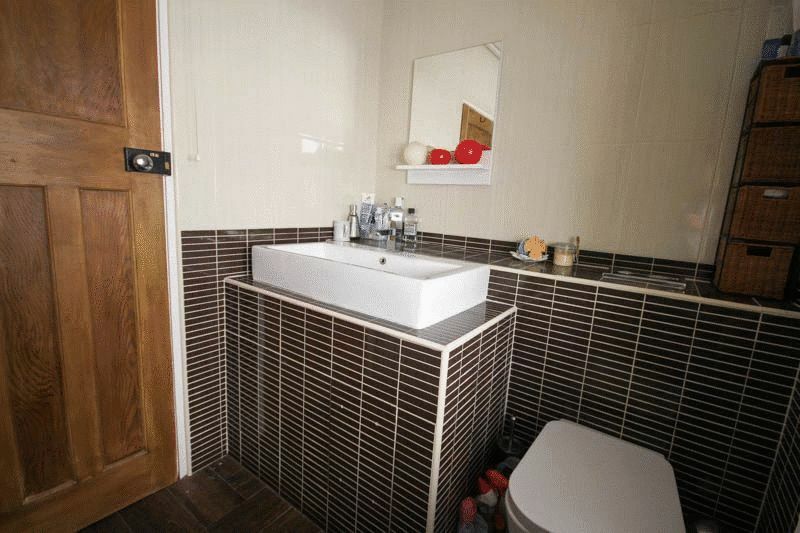 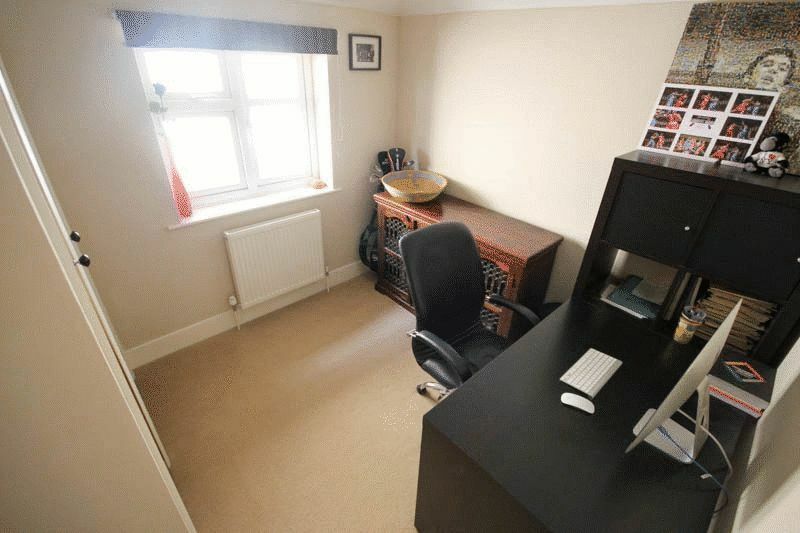 Benefits include garage, a single parking space (on street permits also available) and double glazing.